Mr. Tunde Coker holds the position of managing director at Rack Centre. 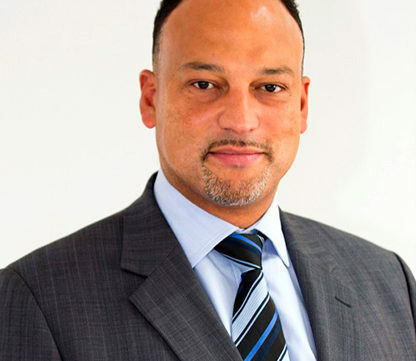 He has a 25-year background in the ICT Industry, and has worked for numerous global organizations across Europe, the United States, Asia, and Africa such as GSK, ABN Amro, UBS, JP Morgan, Merrill Lynch, and The Prudential. He previously held the position of global applications director at BP, and prior to returning to Nigeria, was chief technology officer of the UK Criminal Justice System and CIO of the U.K.’s Ministry of Justice. In Nigeria, Mr. Coker was previously group CIO of Access Bank PLC and also served as the managing director/CEO of Emerging Markets Payments, West Africa.